Big things happen in Dallas. Ready to try the latest one? Why not try Private Chef services in the comfort of your own home? It’s a great way to mark important occasions like birthdays, promotions and anniversaries, or to give a fresh twist to romantic evenings, family dinners and lunch with friends. Let Take a Chef transform your dining room into one of Dallas’ best restaurants. With one crucial difference: the entire experience is designed around you. Simply tell us your culinary preferences and our chefs will send you tailor-made menus for you to choose from. Once you’ve picked your favorite and a date, simply sit back and relax. On the day of the service, your chosen chef will buy local, fresh ingredients. They will cook directly in your kitchen and provide table service for you and your guests. And the best part? They’ll make sure everything is spotless before leaving. With over 100 chefs in Dallas, we're sure we’ll find the right fit for you. All of our chefs have been trained in the best culinary schools in the nation and have over ten years of professional experience in top restaurants, hotels and resorts. And to make sure that every little detail is to your liking, you’ll be able to contact each chef who sends you a menu proposal directly and make any modifications you wish to. 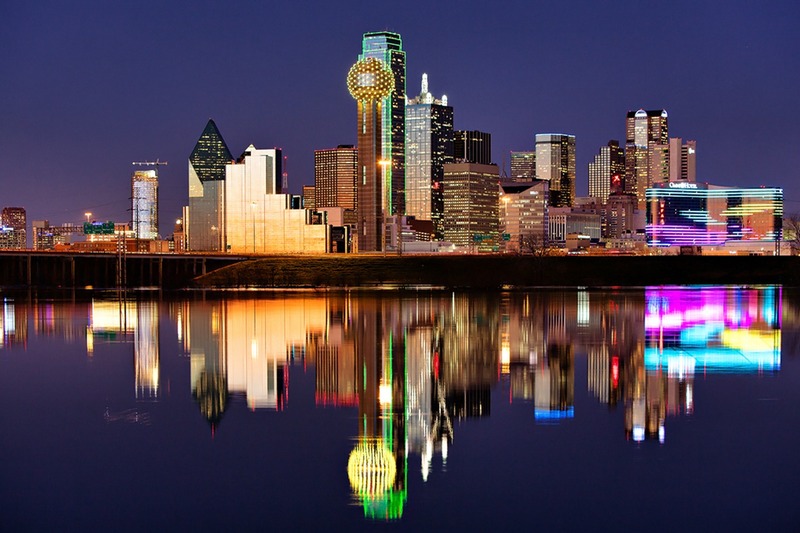 Dallas’ dynamic restaurant scene boasts a wide variety of cuisines with great international and local restaurants like The French Room, Al Biernat's and Five Sixty. What we propose is to take the restaurant experience to the next level, by bringing it home for a personalized and intimate affair. I was totally satisfied. The entire experience was much better than I had expected, from the friendliness of our chef to the quality of the dishes. We tried it after seeing many positive comments from other users. It was an unforgettable experience. We can't recommend it enough! A wonderful experience for the palate. So different from an evening at a restaurant. If they continue like this, this company will be a success, because they work hard and always think of the end user. My husband and I tried it for our anniversary. A pleasant surprise and a discovery of Spanish cooking!